MORE than 500 head of cattle and 25 riders will make their into the Eidsvold Showgrounds this weekend as a massive charity drive comes to an end. 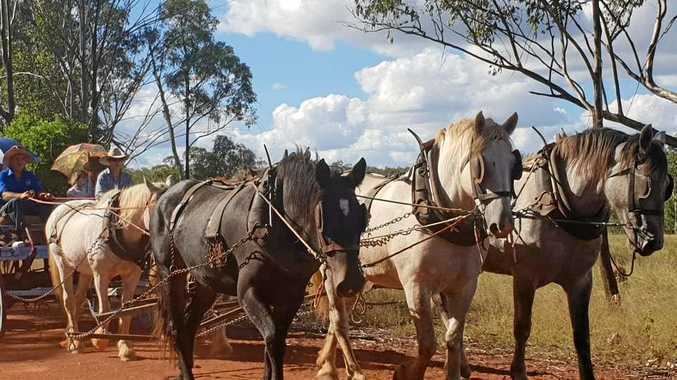 Departing on Sunday morning, the riders kicked off preparations for the Eidsvold Charity Cattle Drive, with the first stage of introducing their horses to one another. The riders have sinced passed through Glencoe, Tireen, Tandora, Culcraigie and are now on their way to Euroka. The riders are expected to reach Eidsvold Station on Friday night. Volunteer Trudie Roth said she had heard a lot of positive feedback regarding the cattle drive. "Participants are loving that they can move all around the cattle and that they can stop and talk to anyone along the way," Mrs Roth said. "Everyone is really friendly, there are lots of new friendships that are being made." Mrs Roth said the paddocks have received a lot of rain over the last couple of months and are in the top condition at the moment. "The meals are delicious and the paddocks are looking fantastic with lots of lush green grass and full dams," she said. Head drovers Ned Neumann and Ron Bligh have been leading the droving for the past couple of days and have been all smiles. Organiser Roslyn Payne said upon the event finishing on Saturday, April 14, the community was invited to take part at the showgrounds. 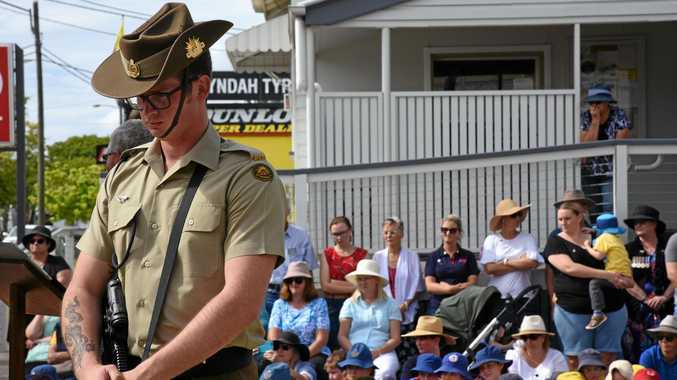 "We'll be bringing the cattle to the Eidsvold Station at around 8.30-9am, and it would be good to have people there to see the cattle crossing the river," Mrs Payne said. "The cattle will then go down the highway and will be stationed in front of the Eidsvold hospital by 10am." It's expected the cattle will arrive at the showgrounds by 11.30am on Saturday April 14. The Burnett Buckle is expected to draw in crowds this weekend following the completion of the Eidsvold Charity Cattle Drive. "We're having lots of fun activities and it will be a great way to end the cattle drive," Mrs Payne said. In the main arena there'll be a horsemanship and working dog demonstration hosted by Leah Read at 3pm. The poddy ride kicks off at 5pm, with the first round of the bull ride starting at 6pm. Proceeds from the cattle drive will be donated to LifeFlight, the Royal Flying Doctors and the Burnett Lodge.